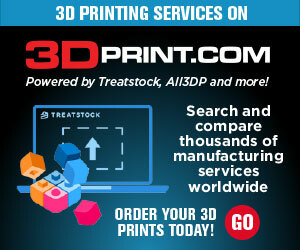 3D Printing is really beginning to hit full stride, and that can be seen at this years CES in Las Vegas, Nevada. This year’s event features an entire section dedicated to 3D printing, and many of these well known companies on hand are there to show off new products, new ideas, and present what they feel is the future of this technology. Back in May, Autodesk announced their foray into the 3D printing space, with the announcement of their new Spark 3D printing software platform. At the same time, they also announced the pending release of their own 3D printer, which we are told is more for demonstration purposes of the Spark software platform than to rack up sales for the company. 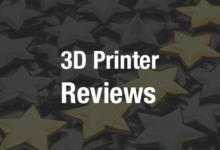 Upon this announcement of the new software platform, many were wondering how quickly 3D printer companies would begin utilizing it. In December, we found out that HP would be partnering with Autodesk to bring the Spark Platform to the company’s new industrial level 3D printers, scheduled for release in 2016. Today comes news of another 3D printer manufacturer that is also adopting Spark as the software to run their 3D printers on. Berlin based developer and manufacturer of the “world’s biggest 3D printer”, BigRep, informs 3DPrint.com that they have reached a partnership agreement with Autodesk. The agreement means that BigRep will become an early adopter of the new Spark platform. BigRep’s 3D printer, the ONE.2, features a large 1.3 cubic meter build volume (1100 x 1067 x 1097 mm), and has garnered attention from the aerospace, robotics, and automotive sectors, as well as from professional users such as artists, designers and architects around the world, who are interested in 3D printing large prototypes, chairs, and even end product replacement parts. Personally I’m super excited to see what comes about with the implementation of Spark in 2015. Without a doubt BigRep is just one of the first companies of many who will be adopting Spark to run their 3D printers. What do you think about this partnership? 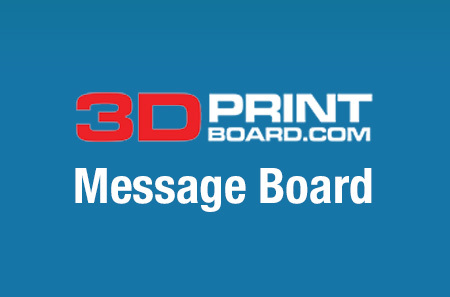 Discuss in the Autodesk Spark Forum thread on 3DPB.com.